Our leadership consists of Cybersecurity experts with hands-on experience who have served in various capacities such as Chief Information Officer (CIO), Chief Information Security Officer (CISO), Technology Director and active-duty top-secret roles. We are your Cybersecurity and Compliance specialists, and have experience in providing the full range of IT security consulting services. We believe that Cybersecurity needs to be priority ONE across all functions (IT, Finance and Accounting, Operations, HR, Sales and Marketing) of the enterprise, thus avoiding unnecessary risk to businesses and preventing the next generation of threats that could undermine the stability of companies. Sanjay Deo combines over 20 years of Cybersecurity and compliance experience. At 24By7Security, the corporate mission is to assist clients with building a “defensible platform” in the face of rising Cybersecurity incidents and increased Regulations and Legal Action. Company clients include healthcare, financial services, media & entertainment, travel and cruise and industrial companies. 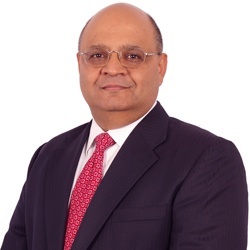 As President of 24By7Security, Sanjay is responsible for all aspects of corporate development and business development including execution of strategic business plans. The company focuses on Cybersecurity services – Risk Assessment, Policy & Procedures and Training including incident response across various industry lines. 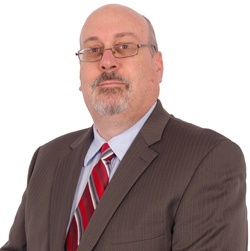 He currently serves on the Board of the South Florida CIO Council, and also Co-Chairs the South Florida CISO Forum. Sanjay is part of the HIMSS Privacy and Security Committee focused on Risk Assessment in the Healthcare Industry. Sanjay is a frequent speaker on IT Governance and Cybersecurity at national conferences. Sanjay is a member of the South Florida InfraGard Alliance and Sector Chief for the Information Technology track. 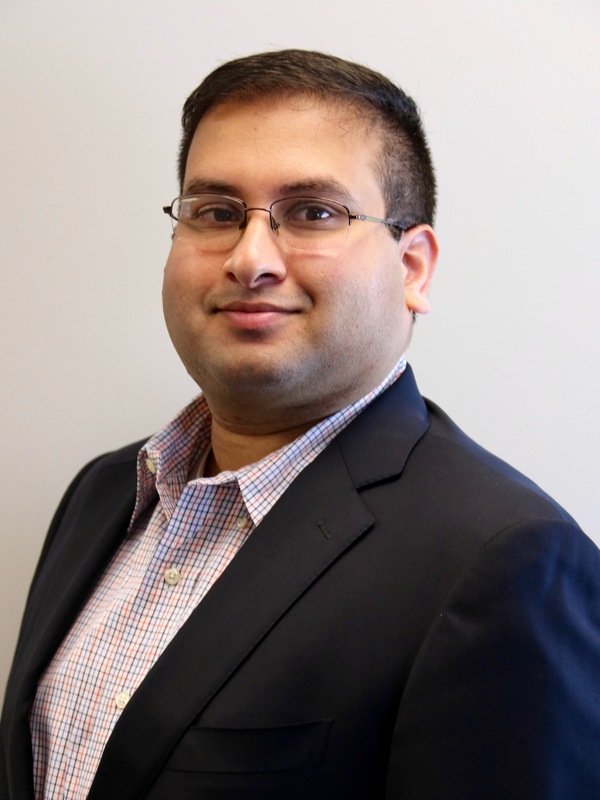 Sanjay holds a Masters degree in Computer Science from Texas A&M University, and is a Certified Information Systems Security Professional (CISSP) and Healthcare Information Security and Privacy Practitioner (HCISPP). Rema Deo brings over 25 years of leadership experience in global and regional financial services organizations to her role. Her leadership role and responsibility at 24By7Security, Inc. covers corporate strategy, financial management, human resources, procurement and vendor management, marketing and communications, event management, HIPAA Compliance and interface with government entities. Prior to assuming this role, Rema Deo was a Director and Risk Technology Head for Citigroup Latin America. 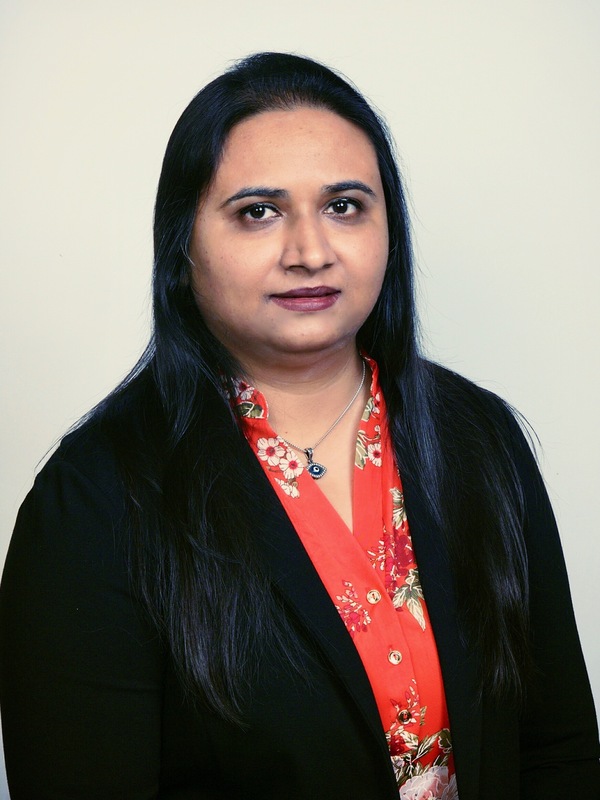 She has held a variety of roles in technology and finance from entry level to Director, having worked in several locations including Mumbai, New York, Long Island, Baltimore, Denver and South Florida. 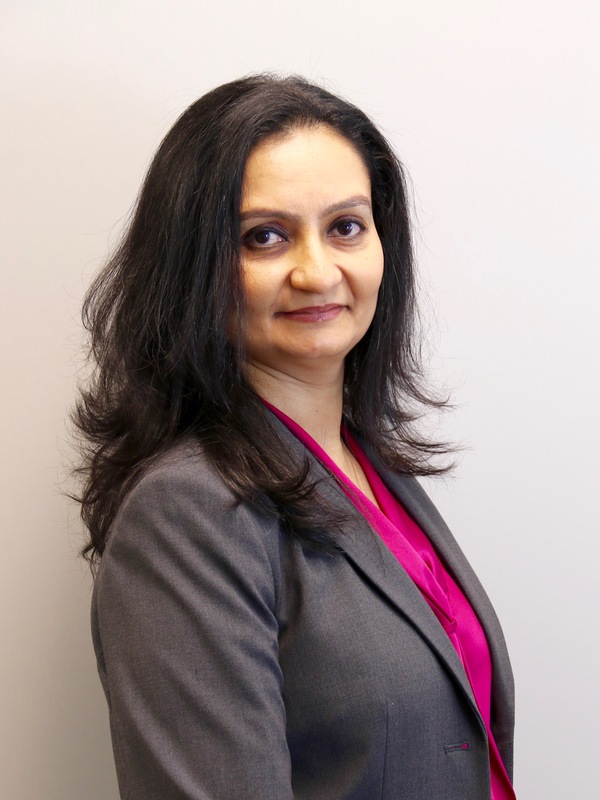 She has experience in several key areas such as Healthcare Compliance, Financial Compliance technology, Credit risk technology, multi-location software development, outsourcing, program and project governance, regulatory programs like HIPAA, BASEL, Dodd-Frank, legal lending limits, and leading virtual and co-located teams. 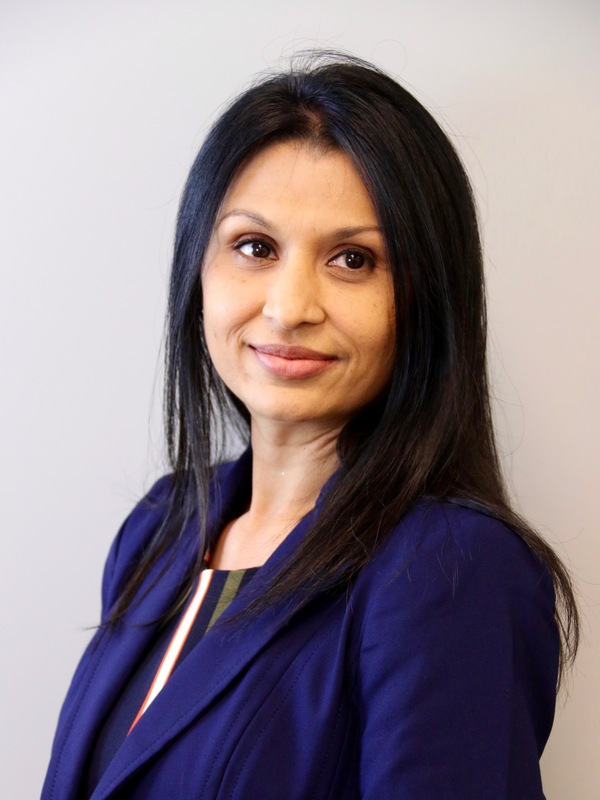 In addition to the professional responsibilities of her function, Rema enjoys the multi-cultural aspect of the job especially as it involves learning different languages, traveling to different countries and meeting and working with people of different backgrounds and cultures. 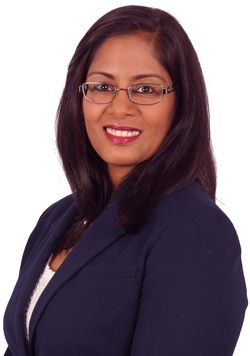 Rema is also actively involved in the South Florida community and has served in different capacities including a year as Vice President on the Board of the Indian Regional and Cultural Center. 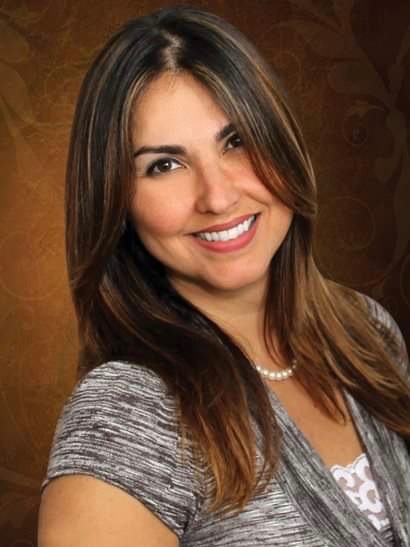 She is a member of the Board of Trustees at North Broward Preparatory School. Rema is certified as a Health Care Information Security & Privacy Practitioner (HCISPP) from (ISC)2. She holds a certificate in Cybersecurity: Technology, Application and Policy from the Massachusetts Institute of Technology. She also has a Master of Business Administration Degree from Symbiosis Institute of Business Management in Pune, India and a Bachelor of Commerce degree from the University of Bombay. 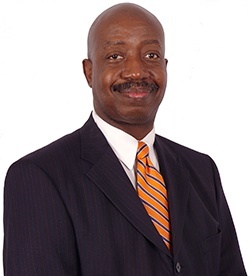 Patrick Parker has over 20 years of experience in Enterprise Information Technology, having particular expertise in IT operations and security for healthcare, insurance, and financial firms. Patrick has advised healthcare organizations on electronic medical record (EMR) implementation, healthcare data management, and regulatory compliance. Patrick also trains medical personnel in privacy and security best practices, and has conducted numerous IT security projects and HIPAA risk assessments. Michael R. Brown is a senior IT security professional and Manager with nearly 20 years experience in IT, the last 10 in Security. 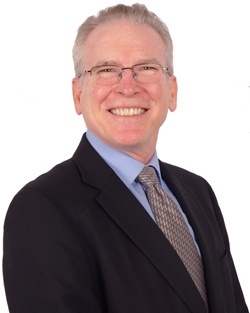 His main focus is in Governance, Risk, and Compliance with experience in HIPAA-HITECH, ISO/IEC 27001/27002, NIST CSF, GLBA, SOX and SAS 70. He has prior experience as a Unix and Windows Systems Administrator before moving into security where he went from overseeing security at the local level to beign a global IT security architect for a large multinational firm. He has experience with system hardening, endpoint protection including antivirus and full disk encryption, data loss prevention, and business continuity/disaster recovery plans. Michael has a BS in computer Science and a Masters of Computer Science from Florida Atlantic University. He has been elected President of South Florida ISSA chapter for 2018-2019. He is a Certified Information Systems Security Professional (CISSP), a Healthcare Information Security and Privacy Practitioner (HCISPP), a Certified Information Systems Auditor (CISA), a Certified Information Security Manager (CISM). He is also Certified in Risk and Information Systems Controls (CRISC), Certified in the Governance of Enterprise IT (CGEIT) and GIAC Strategic Planning, Policy, and Leadership (GSTRT). Benjamin Stukes has over 20 years experience in Information Technology field as Desktop Support Specialist, Systems Analyst, Web Developer, Software Engineer and IT security Analyst. Benjamin has traveled nationwide acting as a consultant to various US Federal Government agencies to include: the Department of Defense (DoD) and the Department of Homeland Security (DHS)..
For the past 10 years, he has focused on IT Security activates such as: Physical Security Assessments, Disaster Recovery and Business Continuity, Incident Response Teams, Security Control Assessments (SCA), Risk Analysis and the Certification and Accreditation (C&A) of applications, systems and networks. He also has experience with the National Institute of Standards and Technology (NIST) 800 series, Payment Card Industry Data Security Standard (PCI DSS) and HIPAA-HITECH compliance. Benjamin was one of several Team Leads involved with ensuring data security and HIPAA compliance nationwide of the TRICARE Management Activity (TMA) and Military Health Systems (MHS) network and physical facilities as well as those of their Primary Care Providers (PCP). Similar tasks were performed on behalf of the Department of Veterans Affairs, for their Veterans Integrated Services Network (VISN) and associated VA hospitals and Data Centers nationwide.